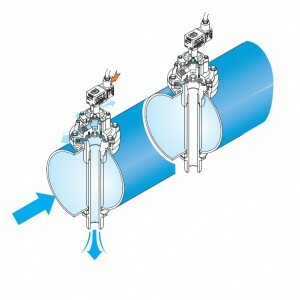 The patented Mecair “Full Immersion” System consists of a round header tank with fully integrated diaphragm valves, suitable for dust collector filter applications, in particular for reverse pulse jet filter cleaning of filter bags, cartridges, envelope filters, ceramic filters and sintered metal fibre filters. 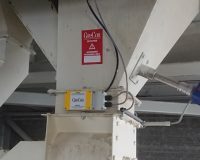 The Mecair 500 Series diaphragm valve has been specifically designed to be mounted onto a round header tank. This valve is exclusively a Mecair design and has a worldwide patent. 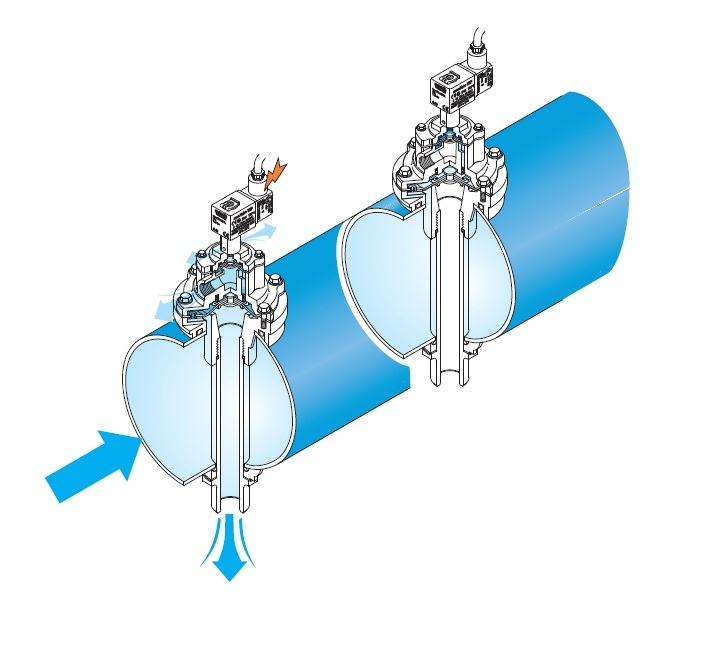 The particular design of the Mecair 500 Series diaphragm valve, allows you to fully optimise the increased flow rate and performance this valve has to offer, and also the simple way in which you can mount the header tank onto the filter wall, eliminating the excessive weight of the traditional square header tanks. The Mecair header tanks are manufactured and tested 100%, in accordance with global pressure vessel certificate (CE PED or ASME certified).